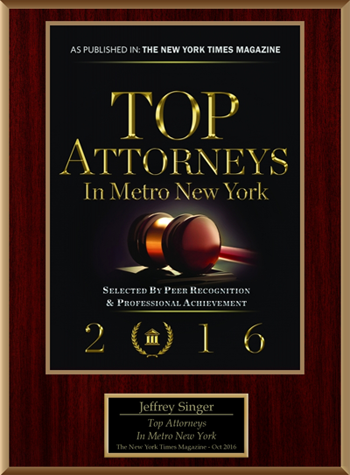 Located on Madison Avenue, the New York City personal injury law firm of Segan, Nemerov & Singer, P.C has successfully represented injured plaintiffs to obtain justice through civil litigation for more than half a century. Injuries can destroy lives. In mere moments, a negligent act can render you unable to work, provide for your family or engage in life the ways you love. 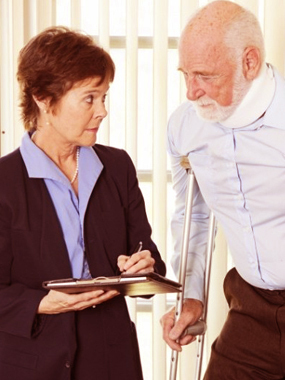 At such times of crisis, you need experienced, caring attorneys on your side. 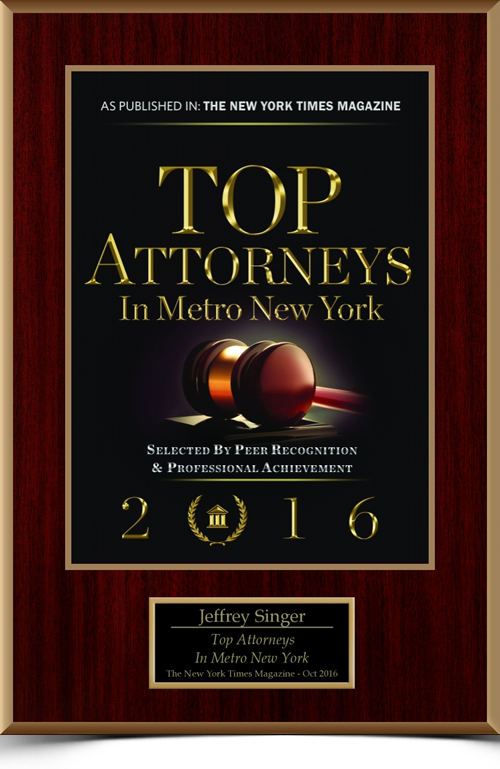 In New York City, you need the lawyers at New York City personal injury law firm of Segan, Nemerov & Singer, P.C. 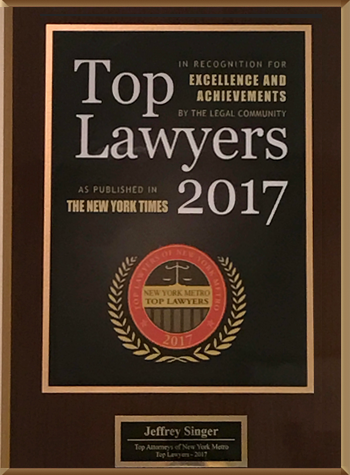 With over 60+ years of experience, the law firm has served tens of thousands of clients, acquiring most through referrals from past clients, other attorneys and jurors in New York. Every one of the lawyers at Segan, Nemerov & Singer, P.C. – A personal injury law firm, possesses the boldness, fortitude, spirit and courage to help you and your family through the legal landscape of your personal injury case. Our compassionate attorneys and staff in New York City have worked together for many years, serving clients and their families at times when sound legal strategies and an unwavering commitment are critical to the positive outcome of their cases. We consider ourselves a family and are prepared to help yours. In your time of need, you can count on us for relentless dedication and caring legal support for you and your family. While our office is located in New York City, we represent clients throughout the lower New York State region, from Riverhead to Goshen and beyond. Motor vehicle and auto accidents. We are prepared to guide you and your family through any injury case stemming from a motor vehicle or traffic accident. Auto accidents are far and away the leading cause of personal injuries – including pedestrian knockdowns – nationwide. When medical practitioners fail to live up to the standard of care they owe their patients, those patients and their families have the right to pursue legal compensation for medical malpractice. Slip and fall cases and premises liability. Owners of property have a duty of care to keep their property free from dangers that could injure individuals. When they do not, a party injured in a slip and fall or trip and fall can bring a premises liability action. Lead poisoning, asbestos and mesothelioma. Exposure to toxic chemicals over periods of time, especially in the workplace, can lead to serious diseases and health conditions. Landlords and contractors who fail to protect employees properly from such dangers could be found legally liable for their pain and suffering. Lead poisoning, asbestos and mesothelioma cases have been widely litigated. Our firm is at the forefront of construction law and has been since 1954. Some of our cases have even led to changes in laws that favor injured workers in construction accidents. In the most serious injury cases, survivors of someone killed by an act of negligence have the right to bring a wrongful death action against the responsible parties.